Life on the South Carolina Coast is full of natural beauty, amazing weather and wonderful vacation rentals. This is the place where guests from all around the world gather to relax and recharge. From award winning golf courses, unique dining and shopping experiences to some of the best outdoor activities…this area truly has something for everyone. This part of the coast includes Murrells Inlet, Litchfield Beach, DeBordieu, and Pawleys Island. We have great rental properties in all of these locations, but to make sure you choose the perfect vacation spot for you, we wanted to share a little about each one. 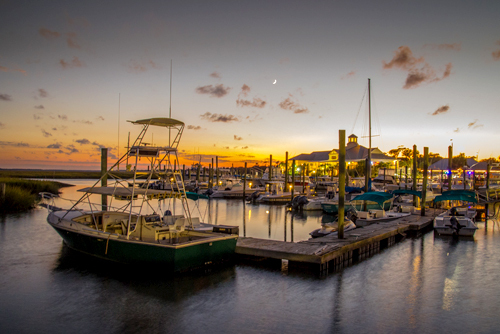 In addition to fishing, golfing, fresh water, and salt water activities, the area includes the wonderful Brookgreen Gardens and Huntington Beach State Park. The leisurely attitude and quaint charm of the area says “Arrogantly Shabby.” Find golf courses, beaches, and lots of activities on the Island and nearby. A private community in Georgetown, DeBordieu is about 2,700 acres with 800 acres of that being a wildlife preserve. 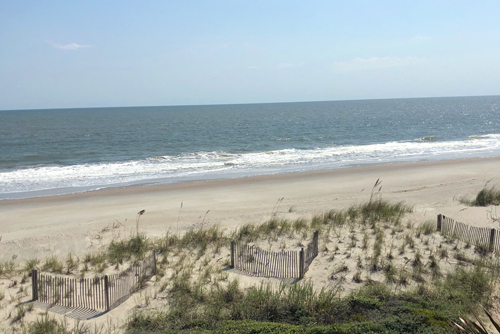 Just south of Pawleys Island, this is a stunning oceanfront gated community providing a private golf course, country club, and all of the beautiful scenery of this part of the South Carolina Coast. Visit http://www.debordieuclub.com/ for more information about the country club and its golf course. Your Vacation is Our Passion! At TideLife Vacation Rentals we believe that your visit to the Hammock Coast should be one that is memorable and worry free. We want you to know that we are passionate about your Grand Strand Vacation and will do the very best to meets your needs. 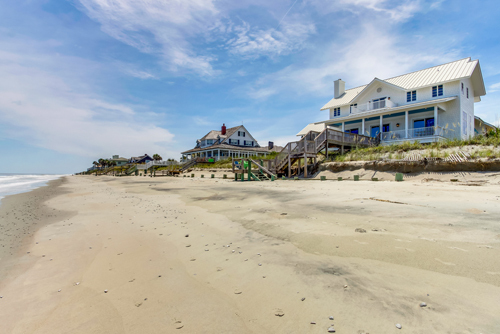 For us the idea of renting a vacation home in Pawleys Island or Litchfield Beach does not stop once you’ve booked your reservation. We want to build a relationship with you that will have you coming back year after year to create memories that will last for generations. 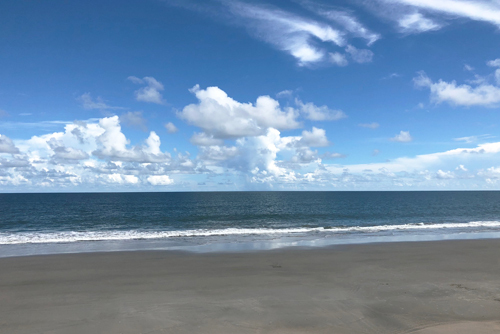 As you search our rental inventory, know that our priority is to match guests with the perfect Beach Rental in any of the surrounding areas including Murrells Inlet. Don’t hesitate to pick up the phone and ask a question, or two or three. We love to get to know our guests and provide them with as much information as possible about DeBordieu with its private beach and numerous opportunities for outdoor activities such as golf, tennis, fishing, hiking and wildlife viewing. 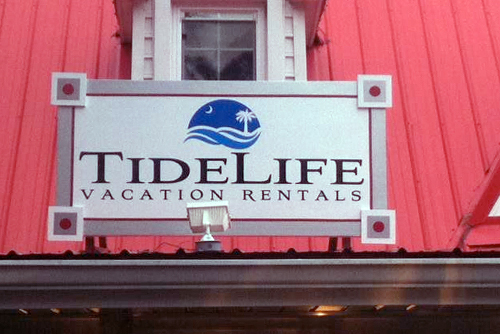 Let’s face it, in todays Vacation Rental market there are a lot of choices. We want to take the hassle out of planning one of the most important events of the year.